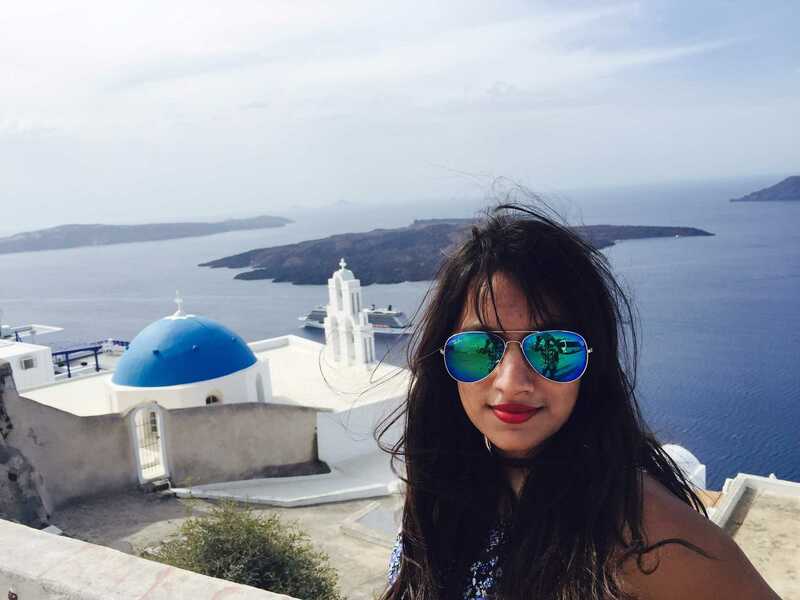 Show simran jain your appreciation by rating this post! A very Educative and we'll organised post. Amazing content - educative ... in depth knowledge looking forward for more ! 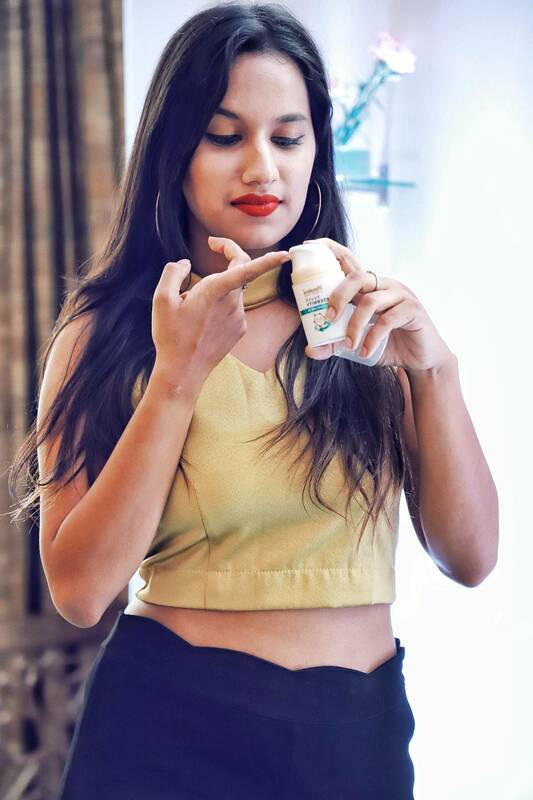 Himalaya products are so good! !I always use them and thanks for the information of the new range. Beautifully written. Thank you for the much needed information :) and I love Himalaya products too! 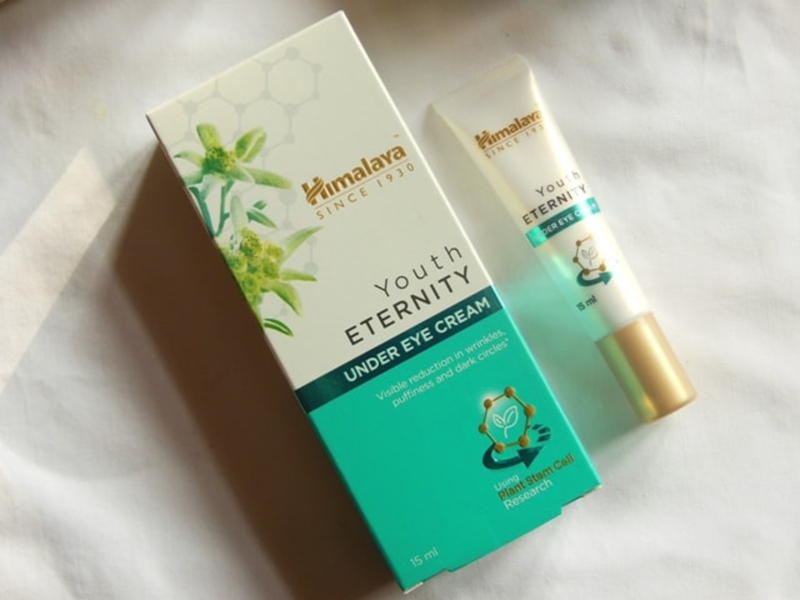 Today I'll be reviewing the Himalaya Youth Eternity Range for you all.I went to the launch last week and i have been trying on the products from then and I finally can tell you the thoughts regarding the product.So there are 3 products one is the day cream, night cream and we also have the eye cream.The main ingredient behind these products is the stem cell of Edelweiss plant which is a great plant for anti-aging and makes your skin looks youthful,healthy and bouncy. So Let's go through the product one by one. 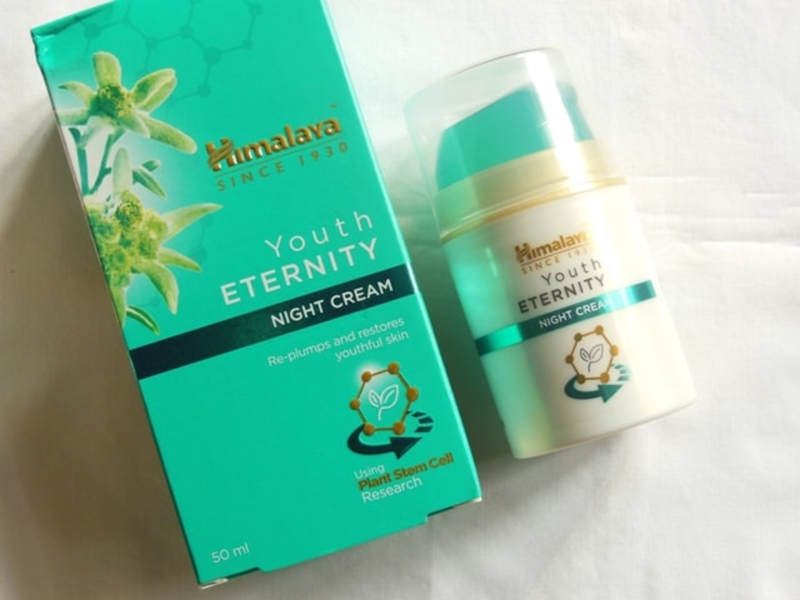 The first one is the Himalaya Herbals Youth Eternity Day Cream which is priced for 490INR (50ML) which is pretty damnn afforadable. 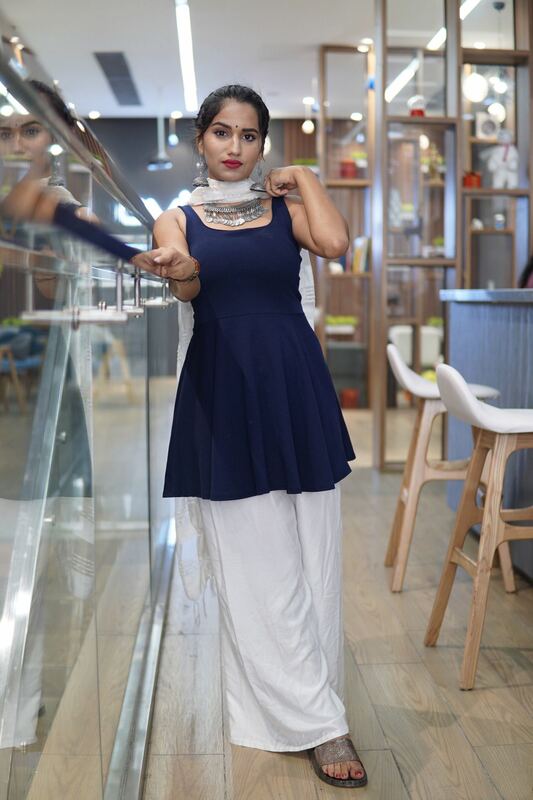 They also have a smaller size available which is for just 99 INR, so you can try the smaller one before buying the full size product.The Packaging is so practical for everyday usage.It also has SPF 15 which is great because if you are going to be stepping out in the sun then you also have an SPF protection in your day cream.The Product has pretty Mild fragrance and I love the texture of it as it is not too thick and not to0 thin and it literally gets absorbed to your skin so quickly.It doesn't even leave any whiteish scars.I just take one pump of the product and massage it all over my face and it gets absorbed so quickly.It is also great to use it before makeup as maybe a lot of skincare is not compactible with makeup and due to this your makeup may crumble but with this cream it is not an issue as its gets absorbed into your skin and the makeup sits beautifully at the top.I have been using this from a week and the look and feel of my skin is pretty smooth especially in my cheek area. The thing with Anti-Aging Product is if you start using it early then you have to work hard less when you grow older so it's always advisable to start it early so that your skin can stay younger for a longer period of time and that is their main idea as well which is "PRESERVE YOUTHFUL SKIN "-So if you already preserve your skin you don't have to cure wrinkles later on. Precaution is always better than Cure,Right? The next product is the Eye Cream which is priced for 525 INR for 15ML of the product and this is the only size available.Now before I go on and tell about this product,I have to tell that this is my favourite product from their range.Guys...It's such a beautiful eye cream.You just have take a little amount in your finger ,it's like a gel which get absorbed in your skin very quickly and I love what it does to my under eyes. Everyone's under eyes are ususally dried than the rest of the face.This cream just makes my under eyes so smooooth and so hydrated and just so nice and full of life. Especially if you use makeup and powder your under eyes you need to have a nice under eye cream which is already resting on your eyes before you put on any makeup.Eye cream is also an essential for our age as we are so prone to lack of sleep,radiation of the lights and due to these factors our under eyes tend to get dried and we get dark Circles and this just helps in combating that.It is an amazing cream guys,you have to feel the texture to believe it. 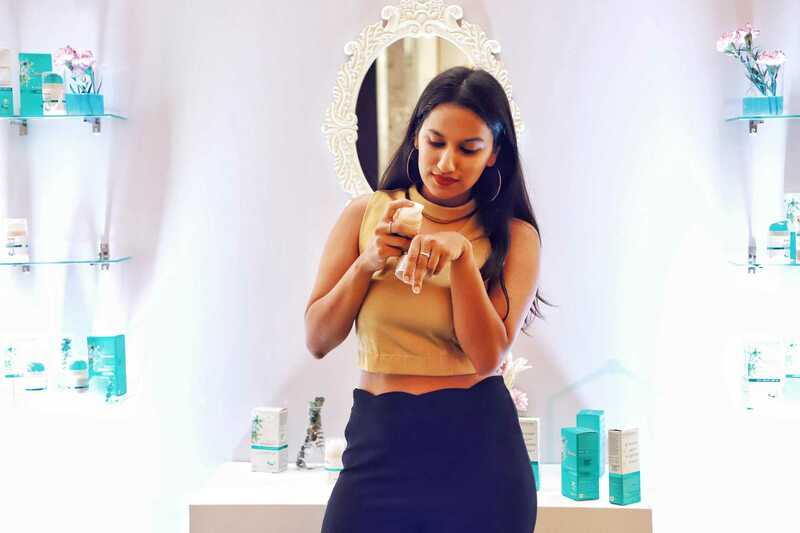 The last Product we have is the Night Cream which is priced for 465 INR for 50ML of the product.This cream is slightly thicker than the day cream which totally acceptable as in the night you need that constant moisturization and if you have a thicker cream on it will moisturise the skin throughout the night because the skin tends to repair quicker in the night. So the night cream becomes essential in the Anti-Aging routine because you are looking at preserving youthful skin.So if you have a nice night cream it will replenish you skin quickly.Even though it has a slightly thicker texture than the day cream it does not leave a greasy residue on your skin,you can easily sleep on your pillow without the idea that lot of grease would be transfered onto the pillow cover.So before sleeping I take a pump of the Product and massage it upwards so that my skin gets a nice massage while we are just replinishing with a nice product. 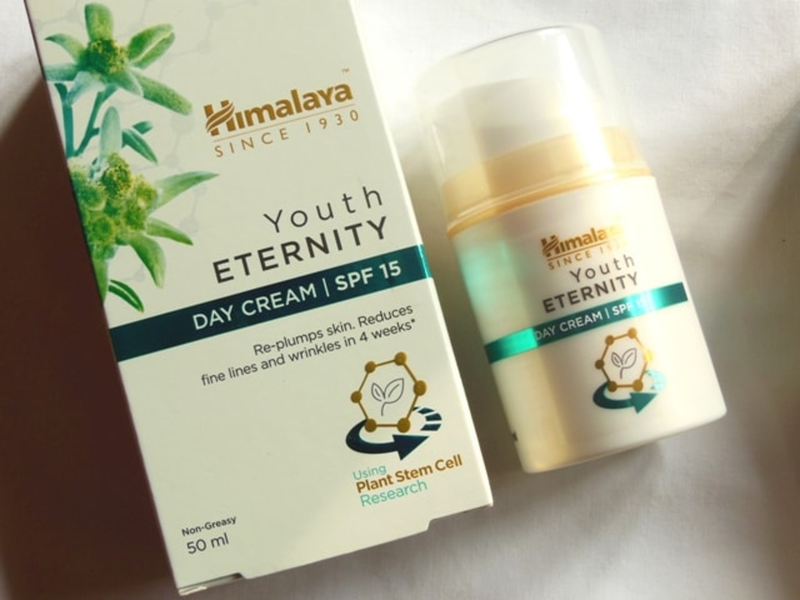 So overall Himalaya Youth Eternity Range gets a thumbs up from my side as it is affordable, easily available, tested for all skin types, dermatologically tested.It is great even for sensitive skin types,I know it is very difficult for sensitive type skin people to find the perfect Skin care but Himalaya Youth Eternity Range is suitable even for sensitive type skin. 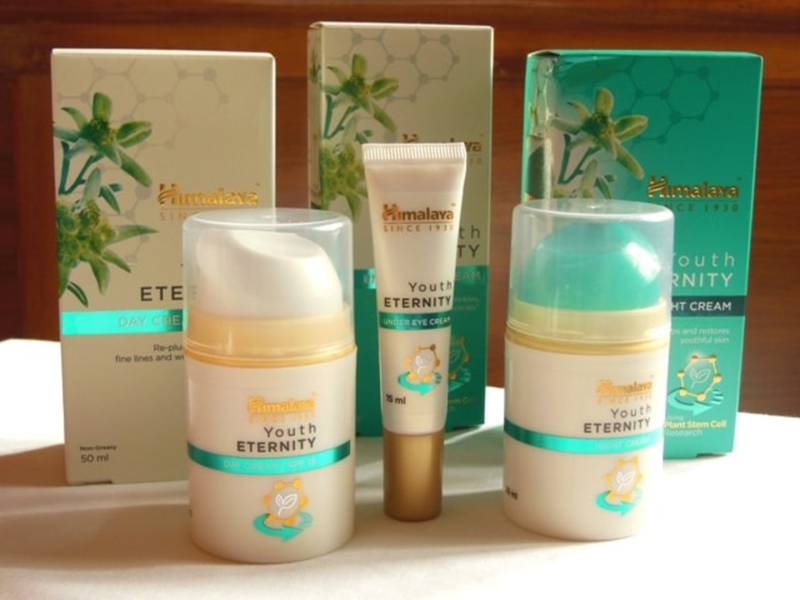 I would highly recommend to check out and try their Himalaya Youth Eternity Range by yourself and I'm sure you will love it. 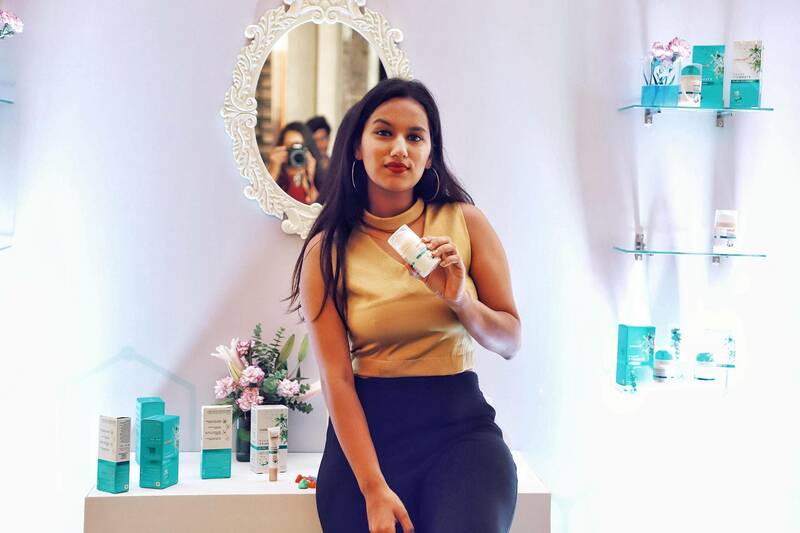 I also want to mention which is very important as well the skin care range aims at preserving youthful skin so it wants to already maintain whatever you have, although it will kind of reverse some kind of aging but it can't completely get rid off everything. 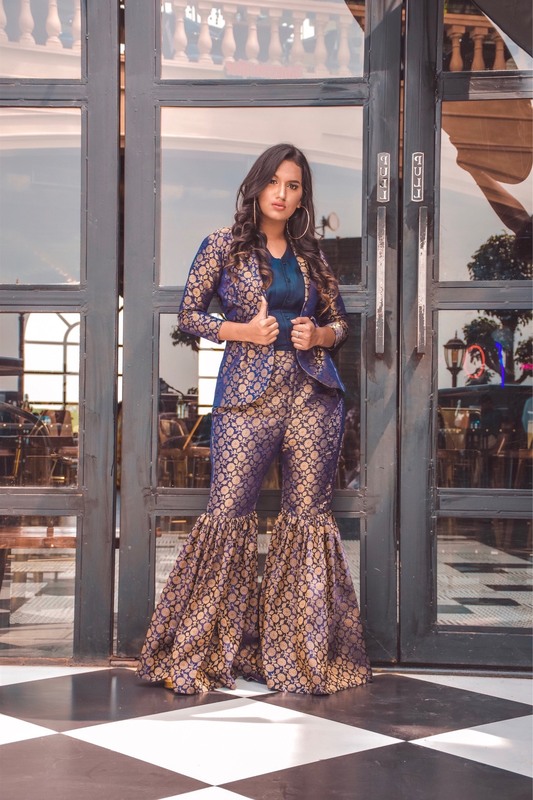 I hope you guys enjoyed reading this and give the product a shot as After all, you look good, you feel good! If you like it then don't forget to comment and follow me on Instagram SIMRANBALARJAIN. Invest in your Skin.Its going to Represent you for a long time. See you guys next time! !